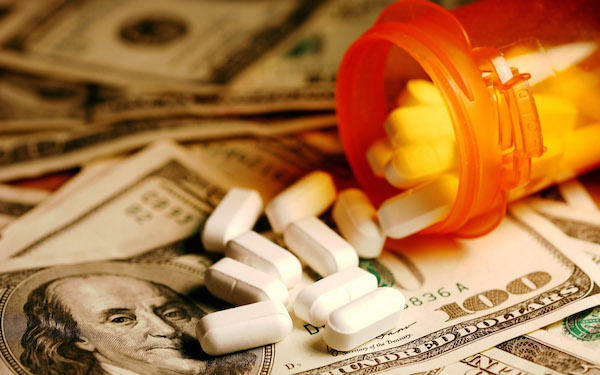 It's been a huge national story, but the key role that drug companies played in causing it – with aggressive marketing and an unwillingness to crack down on “pill mills” – gets remarkably little play. Should drug companies be held responsible for the suffering and social costs caused by this crisis? 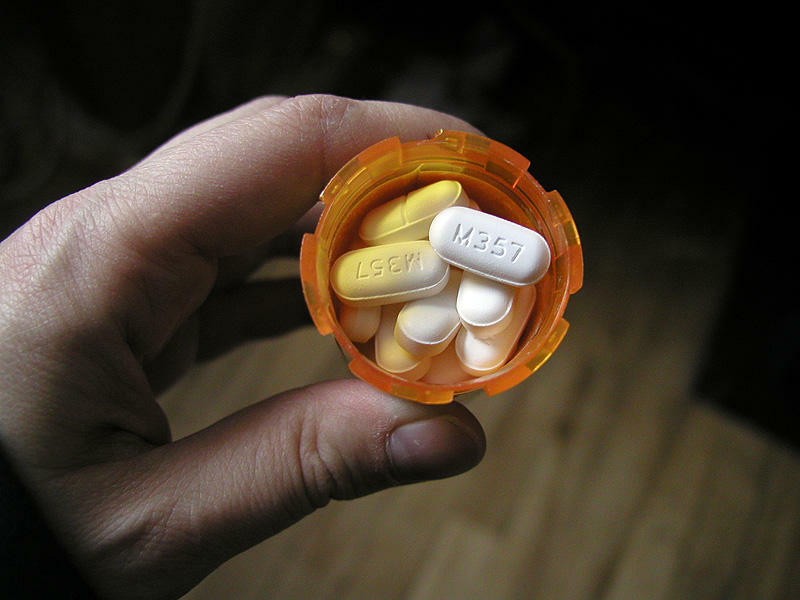 The Atlantic: Are Pharmaceutical Companies to Blame for the Opioid Epidemic? The New Yorker: Who Is Responsible for the Opioid Epidemic? The Globe and Mail: Is Litigation the Answer to the Opioid Crisis? The drug Fentanyl has been at the center of San Francisco’s recent opiate overdose outbreaks. It’s a drug 100 times more potent than morphine, according to Philip Coffin, the Director of the Substance Abuse Research at the San Francisco Department of Public Health. Opioid epidemic - causes and consequences. 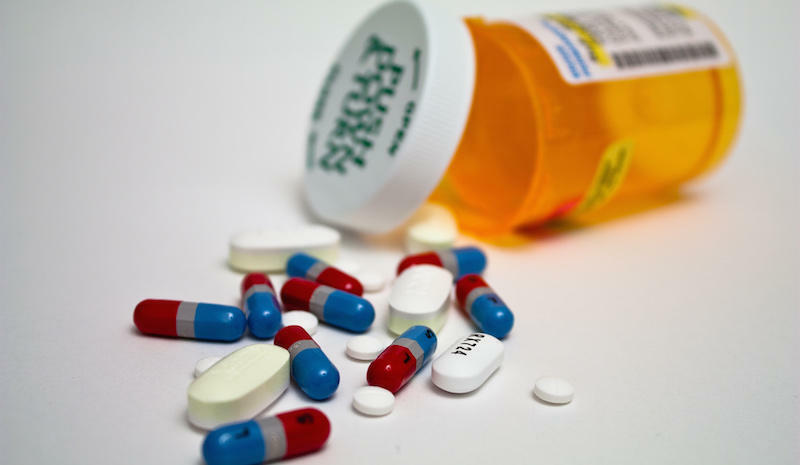 According to the CDC, three out of four people addicted to heroin started out on a prescription opioid.